Carrie is using Smore newsletters to spread the word online. Understanding how your school site rates in family outreach and create a plan for improvement. Learning the "Joining Process" to welcome, honor and connect with families and communities. 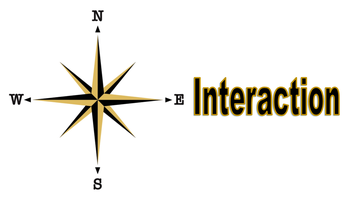 Becoming aware of your preferred communication style and discuss elements of successful communication and interaction. Improving feedback methods with parents and stakeholders. How do we work together to interact, provide feedback and create opportunities to build partnerships and improve academic success for all students? How do you move YOUR school to the next level of Family Outreach? Write down your initial thoughts on these questions to prepare your thinking for your work in this module. In what ways can we build partnerships with families and communities in support of student achievement? What do educators need to understand in order to effectively interact with families? 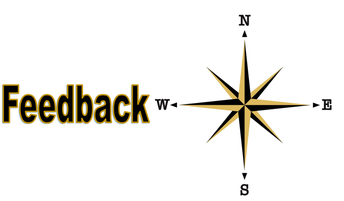 What are some ways to seek feedback from parents and stakeholders (two-way communication)? Take the survey below by clicking the button. Remember your results! How does your school rate in family outreach? Parents belong at home, not at school. If students don’t do well, it’s because their families don’t give them enough support. We’re already doing all we can. Our school is an oasis in a troubled community. We want to keep it that way. Parents are welcome when we ask them, but there’s only so much they can offer. The most important thing they can do is help their kids at home. We know where to get community help if we need it. Parents can be involved at our school in many ways— we’re working hard to get an even bigger turnout for our activities. When we ask the community to help, people often respond. How will you be able to move your school to your desired state? Print the map using the link below to complete this activity. As you move through the module, include action steps from each section on your action plan in the space provided. By the end of the module, you will have an action plan that can help move your school to the next level of family and community outreach. “When school staff have a better understanding of their students’ home cultures, families’ parenting practices, home contexts, home crises, or significant family and community events, they can develop processes and strategies to bridge school-based and home-based activities and increase support for student learning” (Ferguson, 2008, p. 14). Click the button below for participant activity. Only four out of every ten families with school-age children in the U.S. report receiving a phone call specifically about their child from a school administrator or teacher in the preceding year (Noel, Stark, Redford and Zukerberg 2013). Among secondary school parents, 66 percent do not agree that teachers keep them informed about classroom activities, events and requirements (National School Public Relations Association, 2011). Fewer than one in four parents can name a basic milestone that their child should have learned in school over the previous year (Public Agenda 2012). 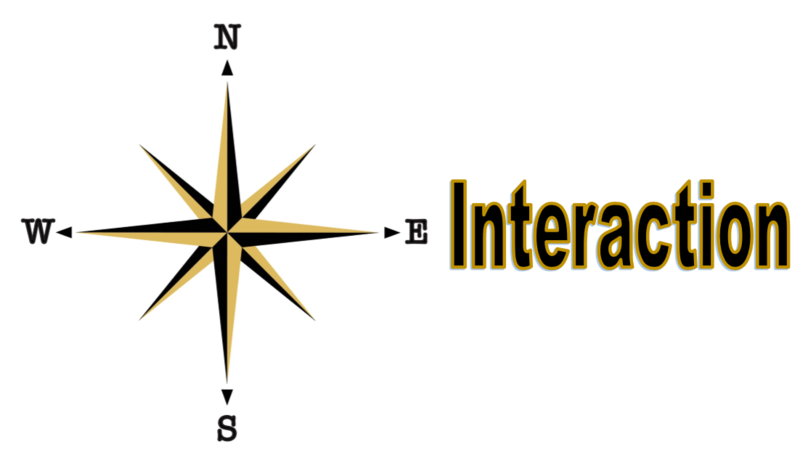 Complete the directions on the communication style link below to identify your preferred communication/interaction style. "Parents have told us that they felt respected and validated when their ideas and concerns are heard and taken seriously. Even if teachers and parents disagree over an issue, it is not a problem when both sides are willing to listen and take each other’s feedback seriously. When the teacher view prevails, parents feel that the relationship is still one of equals, because the parents’ contributions to the discussion were given equal weight and importance" (Henderson, Mapp, Johnson & Davies, 2007, Kindle location 1422). 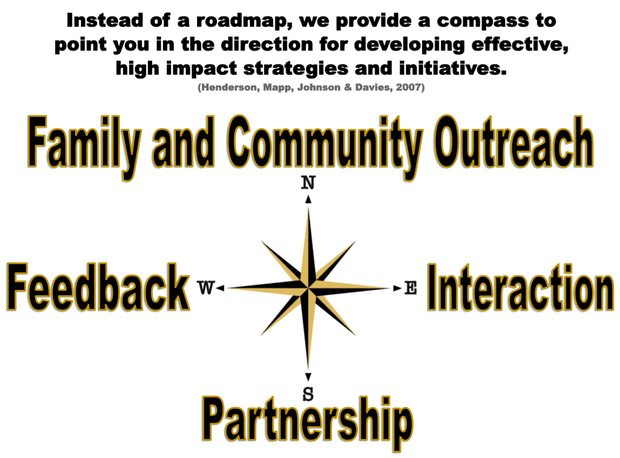 Reflect on how your action plan supports reaching your desired state for improving next steps in family and community outreach? 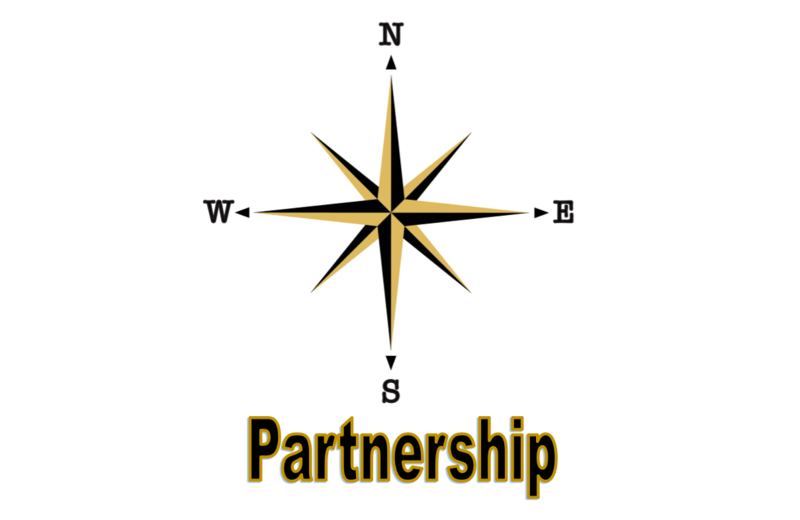 Parents need to be welcomed, honored, and connected to form partnerships that improve student achievement. Positive communication is an important first step in order to effectively interact with families. 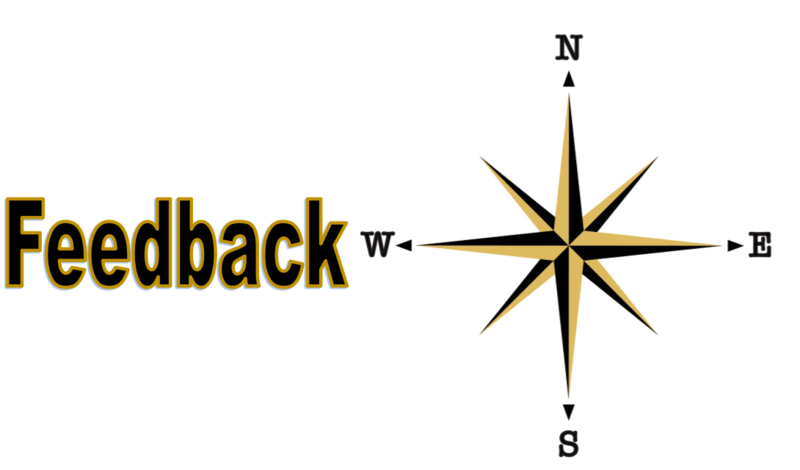 Giving and receiving feedback should be a fluid process between schools and families. When schools and families work together to support student achievement, everyone benefits. 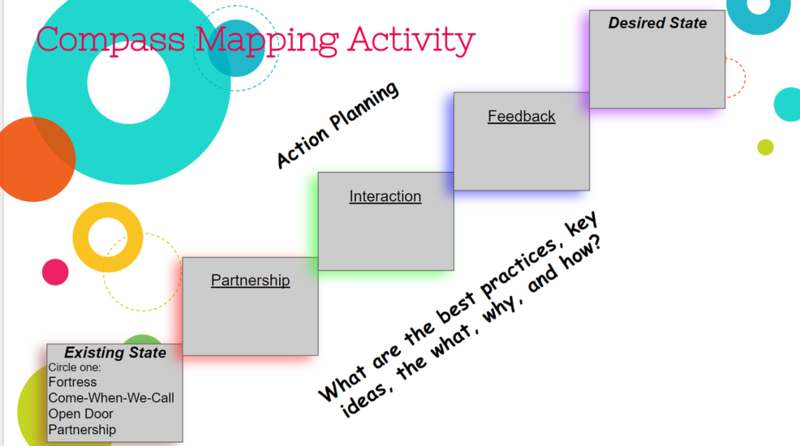 How did you use the module to create your action plan? Complete the module assessment below to record your thoughts and ideas for improving family and community outreach. Please provide us with feedback, ideas, concerns, thoughts etc. on your learning within this module by clicking the button below. 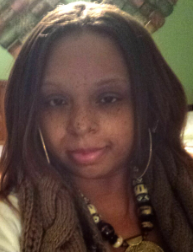 LaToya is a High School Special Education teacher in Wake County Schools. She has been in this area of teaching for 15 years, starting off as a paraprofessional, moving into inclusion resource for middle school grades, and now teaching OCS in one of the biggest high schools in the county. She holds a B.S. in Human Development and Family Studies with a minor in Social Work from UNC-Greensboro, Masters, and certification in Special Education: LD and ED from Southern Connecticut State University, administrative certification from Gardner-Webb University, and is currently pursuing her Ed.D in Curriculum and Instruction from Gardner-Webb University as well. Molly is an assistant principal in Wake County Schools. She holds a B.S. in Exercise Sports Science - Teacher Education from UNC-Greensboro and M.A.Ed in school leadership from Gardner-Webb University. Molly holds a license to teach Health and Physical Education k-12, National Board Teaching license for Physical Education and a Principal’s license. 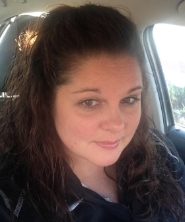 She is currently pursuing her EdD in Curriculum and Instruction from Gardner-Webb University. Her interests and research efforts are focused on the improvement of student engagement and achievement through kinesthetic teaching practices. 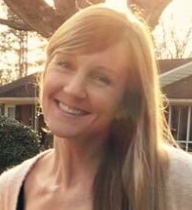 Karen is a Healthful Living teacher and Varsity volleyball coach in Wake County Schools. She holds a B.S. in Health and Physical Education, where she attended Pfeiffer University as an undergraduate. At the University of California, Karen obtained an M.S. in Exercise Science and Health Promotion. She is currently pursuing her Ed. D in Curriculum and Instruction from Gardner-Webb University. Her research interest is in how grit impacts student-athletes. Carrie is an Academic Language Coach with Title I in Wake County Schools. Prior to beginning her teaching career, she worked for six years as an administrator with the Partnership for Excellence, a non-profit organization involved in national consulting with school districts on strategic planning and best practices in the classroom, school, and district. 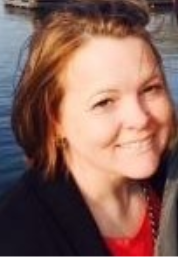 Her teaching experiences include Pre-Kindergarten, Kindergarten, Intervention specialist, and K-5 Literacy Coach. She holds a Masters in Curriculum and Instruction, has received her administrative certification and is currently pursuing her Ed.D in Curriculum & Instruction. The module is designed to assist teachers and educational leaders in navigating resources that will aid in parent outreach. Henderson, Mapp, Johnson, and Davies (2007) give four core beliefs to build strong partnerships between the home and school: 1. All families have dreams for their children and want what is best for them, 2. All families have the capacity to support their children’s learning, 3. Parents and school staff should be equal partners, 4. Responsibility for building and sustaining partnerships between school and home rests primarily with school staff, especially school leaders. The module, based on those four core principles, provides tools to provide outreach through the lens of partnership, interaction, and feedback to and from families. This module will help educators in learning how to develop trust and understand the families that make up their school communities in the effort to foster comprehensive involvement and improve the overall culture of the school. The learning cycle featured in this project is based on the STAR Legacy Cycle developed by the IRIS center (2013;http://iris.peabody.vanderbilt.edu/) and based on the work of Dr. John Branford and colleagues (National Research Council, 2000). Brewster, C. and Railsback, J. (2018). Building trust with schools and diverse families. The Equity and Excellence Commission. (2013). For each and every child: A strategy for education, equity and excellence. Retrieved from https://www2.ed.gov/about/bdscomm/list/eec/equity-excellence-commission-report.pd.